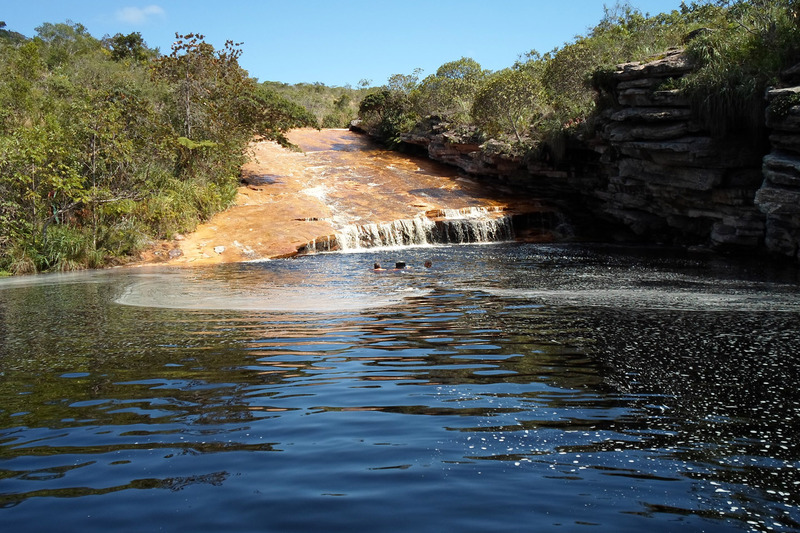 The tour which is perfect for adrenaline junkies is the trip to the Grutas and the Morro do Pai Inácio. 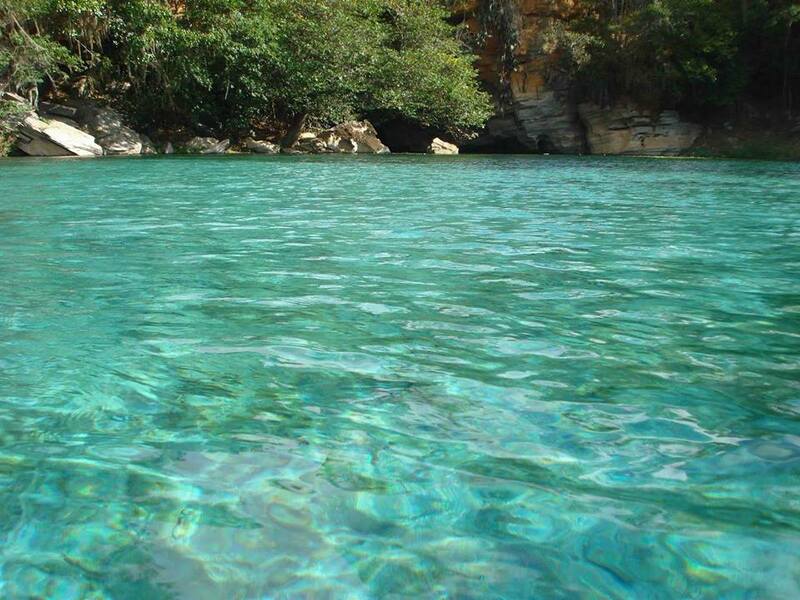 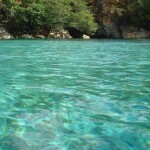 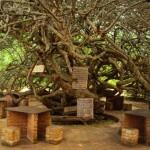 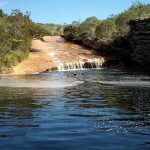 It starts in Lençóis and continues to the Rio Mucugezinho where there are natural pools and a vertical waterfall. 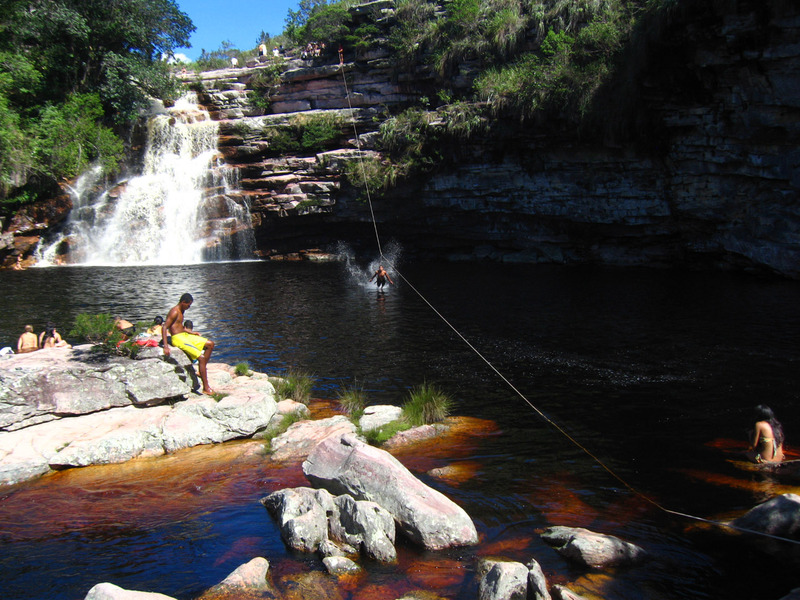 We then follow the river to the Cachoeira do Diabo, where you can take part in some adrenaline filled activities such as a 70m zip wire (at a height of 12m) or a 22m abseil. 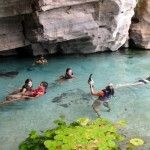 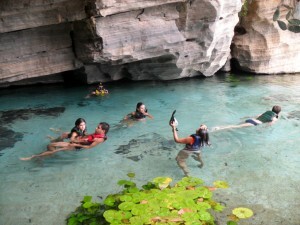 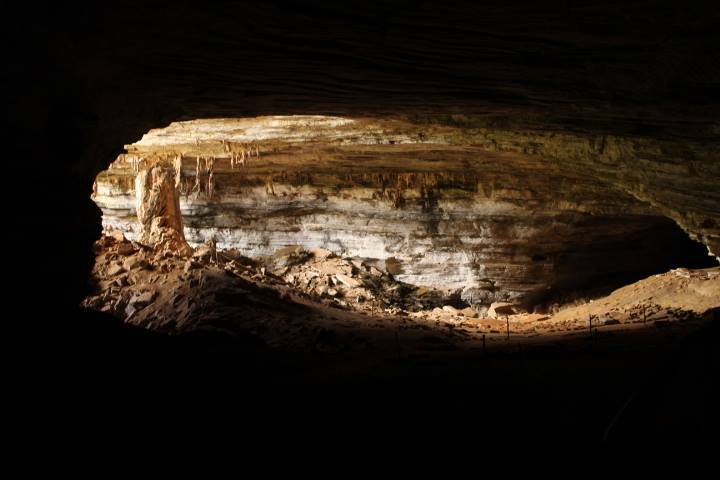 If you don’t have the courage to take part in one of these activities you can always just relax in the pool or under the waterfall.. You then take a car to the Gruta da Lapa Doce – known as one of the most beautiful caves in the Chapada Diamantina with it’s array of stalagmites and stalactites. 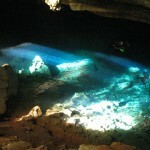 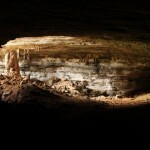 It is 850m across and after crossing the cave Gruta da Lapa Doce we will have a break for lunch. 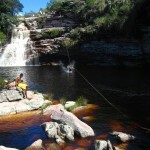 The route then continues to the Fazenda Pratinha with it’s scenery being amongst the most beautiful in the Chapada, which includes a river where you can have a swim and a zip wire. 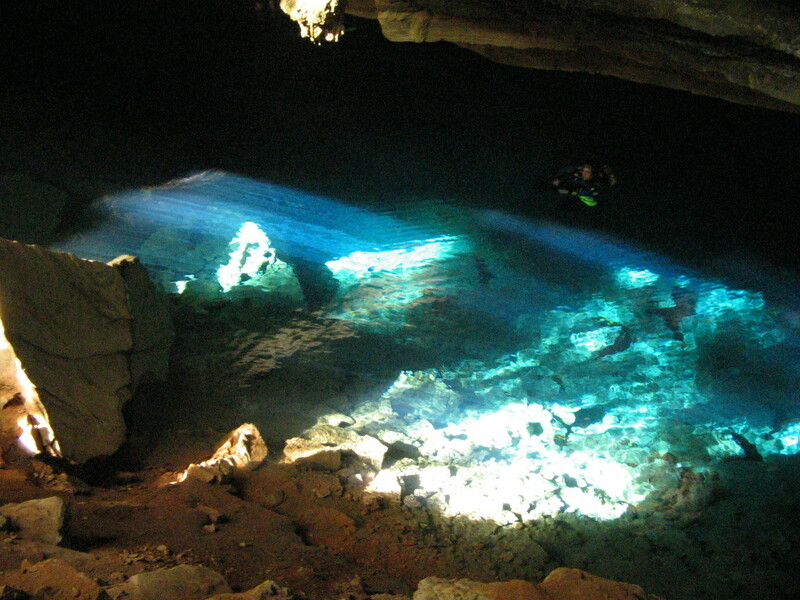 The visit to the Gruta Azul and the Gruta da Pratinha gives you the ideal opportunity to take photos of the most divine parts of the region. 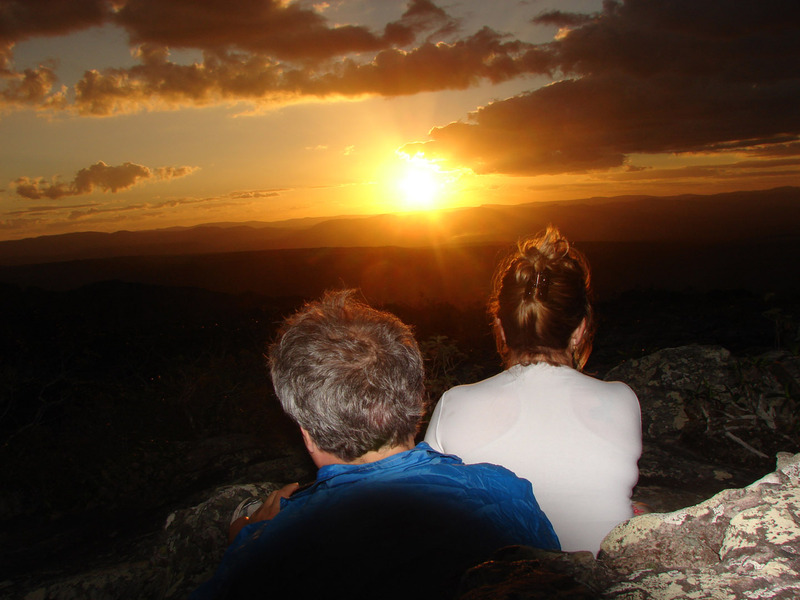 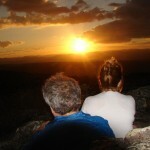 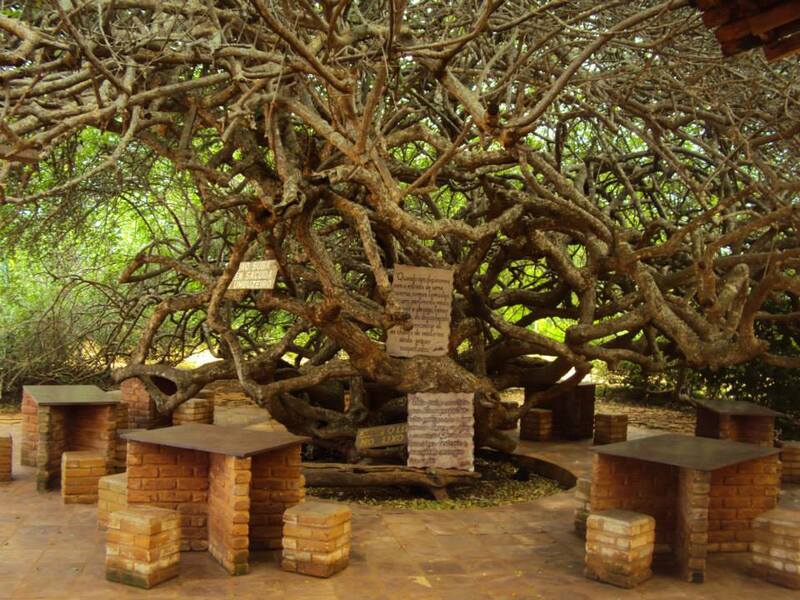 By the time you reach the Morro do Pai Inácio, it will be time to see the sunset – the postcard image which is the most famous of the Parque da Chapada Diamantina and with an altitude of 1.120m it cannot be missed.